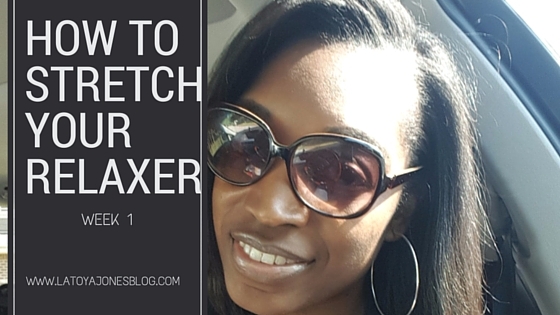 Welcome to the beginning of the second installment of my relaxer stretching series! 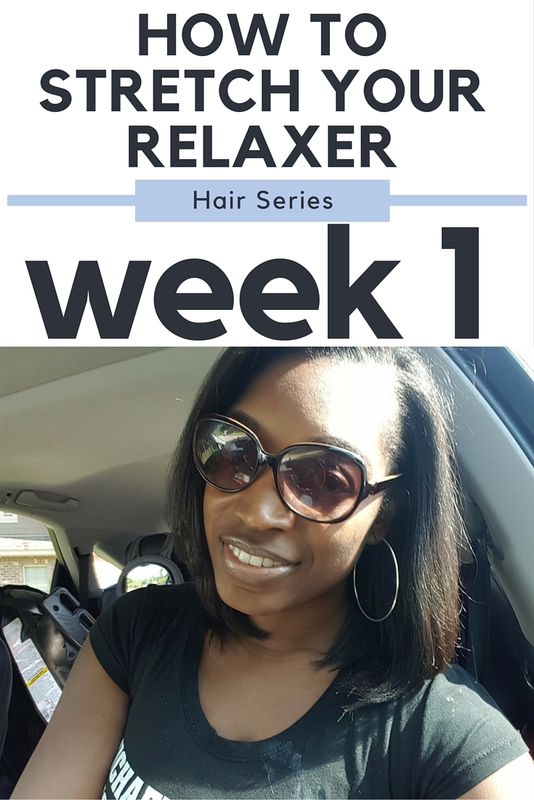 I just got my fresh relaxer so I figured this was the perfect time to do another series. In this series I will try to get more in depth in helping you stretch your relaxers. Relaxer stretching is a very important step in having healthy relaxed hair that doesn't break and isn't thinning. 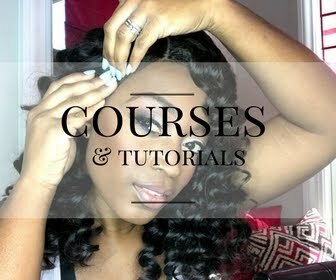 In this series you can expect for me to show you how to manage your new growth during your stretch and showing different styles that you can try out. 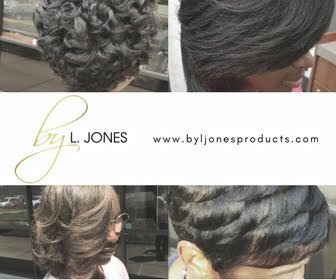 In addition to showing you different styles, I'll also show you how to maintain those styles as well. I had at least three inches of new growth this time I was so ready to get my relaxer because after six months my new growth gets disrespectfully out of control! While it was straight, it was fine, but once it got wet it seemed like it tripled in size. So I am very happy to have my hair back to normal. 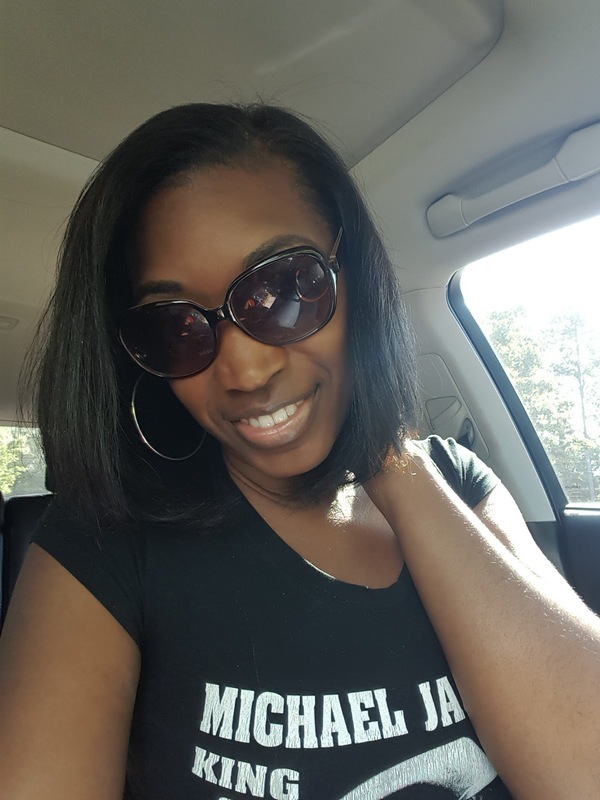 If you have never stretched your relaxer out before, one thing you will notice is that your hair will seem thicker. This is primarily because your hair is no longer being over processed which is what causes the thinning. 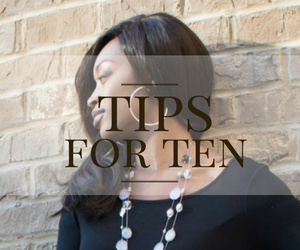 You will also notice less breakage because as your hair strands thicken up, they will also be getting stronger. In time, your healthier hair will please you. 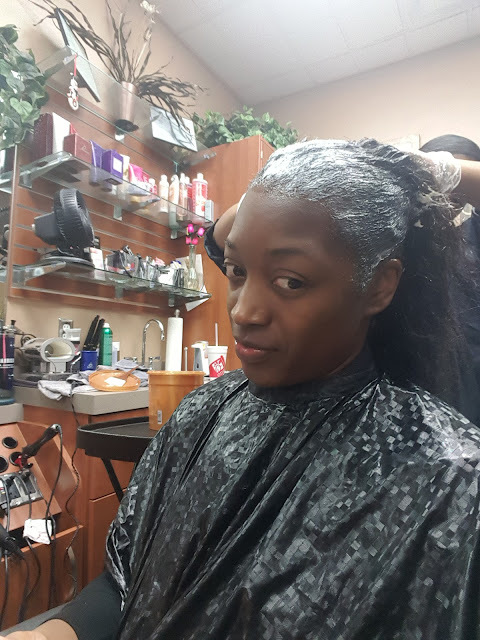 If you have recently received your relaxer you can join me in enjoying your freshly straightened hair. 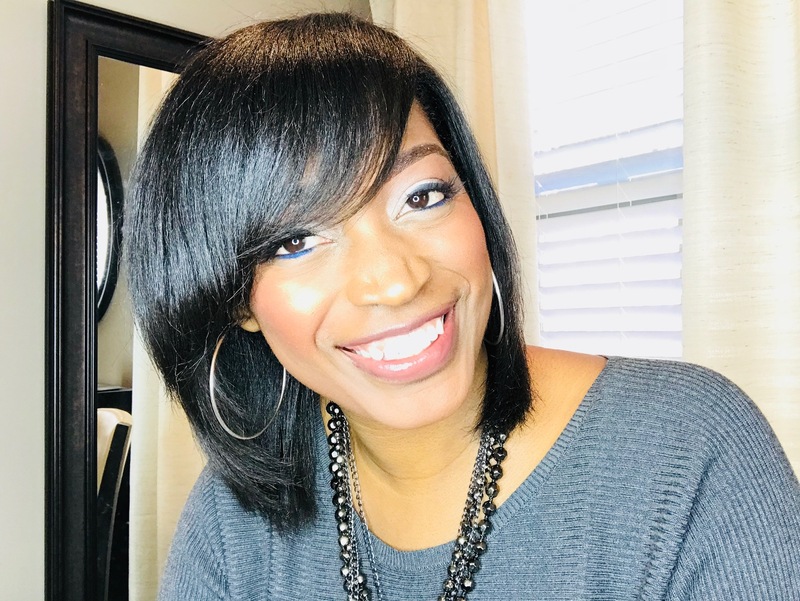 For the first few weeks after a relaxer it is very easy to style the hair so right now we are just having fun. We will get more in depth once we get deeper in the series. Check out the video on this week.